We have been producing different variety and range of Nepalese furniture products which are sold through our own showroom situates in Tikathali. 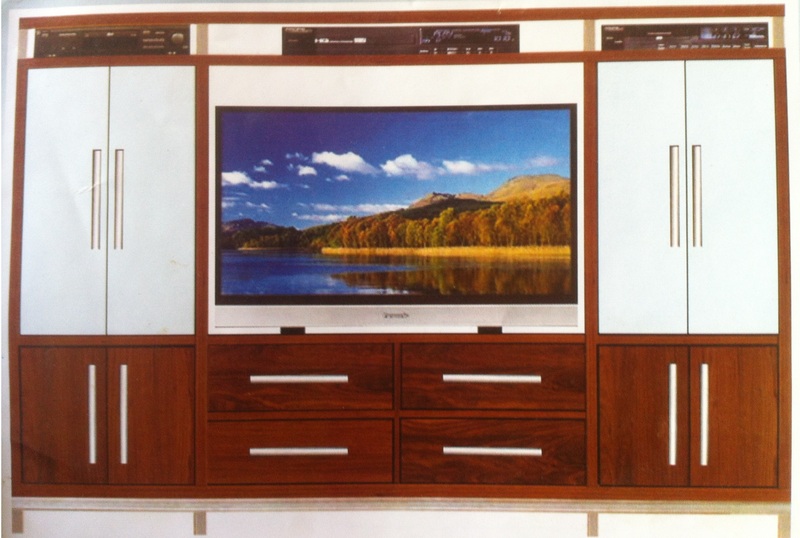 We also sell our furniture products to other showroom. We are known for our unique design that ranges form traditional, contemporary to modern designs. Est. in 2070 Om Katika Furniture Udhyog offer our customers with various types and design furnitures required for home and office purpose . We are known for our unique design that ranges form traditional, contemporary to modern designs. Different range of Sofa in different size and shapes available. We also make bed of King size as well as normal as prefered in resonable price.